Remember when the UFC said they would use their uniform policy with Reebok to leverage for high profile sponsors? Yeah, about that. No diss to Motel 6 but this really feels like a 2005ish partnership for the UFC. 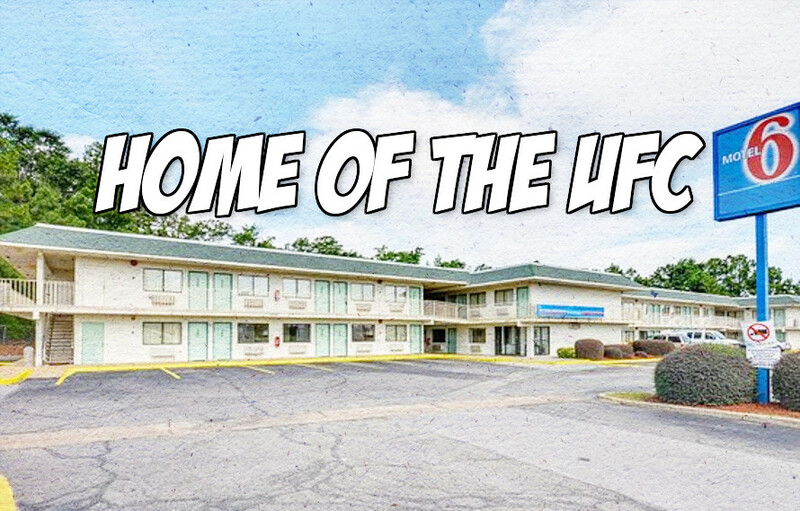 In all reality the UFC should have held out for Super 8, that’s two more sides for your motel and your cage. Get that full on eight sided, Octagon synergy. Let’s go to the highly official press release. UFC really knows their audience. Wait, did anyone notice this before? Where have we been? But will all your rooms come with free Fight Pass?